Washé, a Boca Raton, Florida-based mobile app that connects users to professional mobile car washers, for on-demand service at any location, raised a $3.5m seed round of funding. The round was led by Ron Zuckerman. The company will use the funds to invest in product development, expand its operations into new markets, and build strategic partner relationships. Washé currently operates in South Florida, Southern California, Georgia and New Jersey with plans to expand its operations in Los Angeles and into new markets including Arizona, greater California, the Tri-State area and global markets in the coming months. To date, it has provided nearly 100,000 car washes to users primarily in the South Florida district. Led by CEO Matt Stadtmauer, Washè gives consumers a way to get car wash and detail without leaving their home or office. Users download the app, create a profile, select one of four available packages, and tap “Wash Me Now!” A mobile Washér arrives in an equipped vehicle at the user’s mapped location. After receiving a photo of their completed wash, users can tip and rate the Washér in the app. 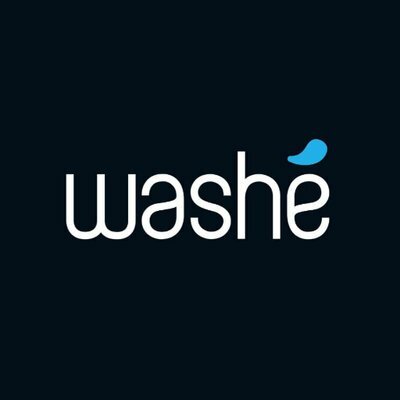 Washé currently works with a network of nearly 1,000 licensed and insured mobile car washers. In addition, the company enables companies to provide a car wash amenity for employees, customers and tenants on-site. A technology platform allows businesses to manage car washes and track activity all in one place. Washé currently partners with corporations, valet parking services, luxury hotels and travel companies, including Office Depot, Citrix, Curbstand, Jetsmarter and the Setai Hotel.